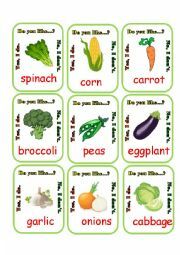 Go fish pack for learning vegetables and reinforcing the "Do you like..." pattern. 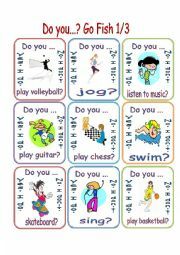 Full set of cards and instructions. 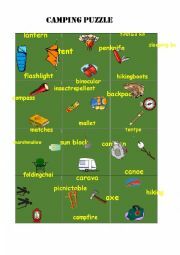 A puzzle for learning camping vocabulary. 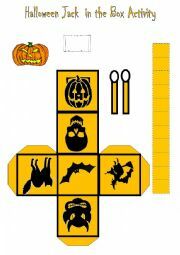 Print, mount onto construction paper, cut and play! 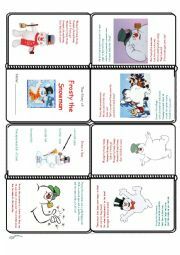 This mini-book has the lyrics to "Frosty the Snowman". 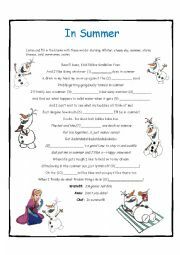 It has a pre-listening vocabulary exercise. 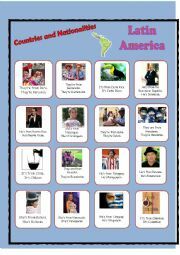 You can use it with any of the Youtube versions (there´s a nice full cartoon version available). I happen to like the one sung by the Ronettes. Have a Merry! 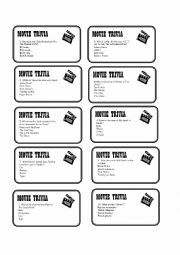 Movie Trivia Card Game for intermediate students. Instructions included. 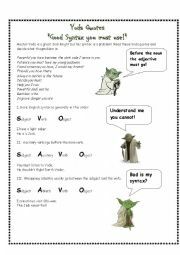 My students loved it. Hope yours do too.